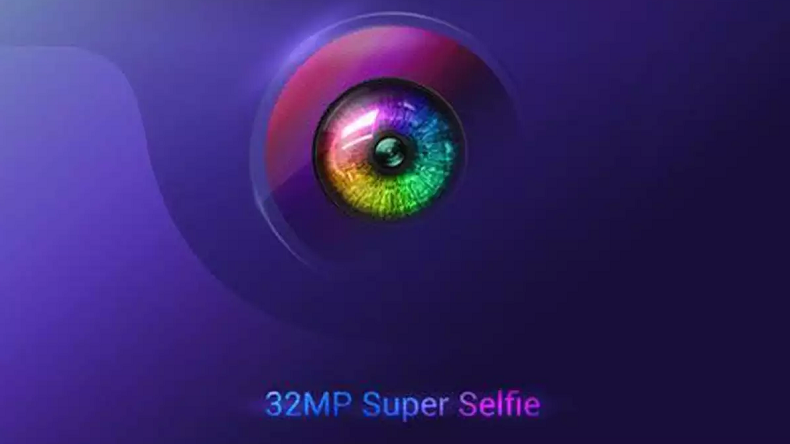 Xiaomi Redmi Y3: Xiaomi will expand its selfie-centric smartphones lineup in Y series with the launch of Redmi Y3. Xiaomi one of the most popular brands and its smartphones are used on a large scale in Indian. Xiaomi Redmi Y3: Xiaomi is expected to launch its brand new smartphone Redmi Y3 on April 24, 2019, in an event at Delhi National Capital Region (NCR). According to the renders, Xiaomi will expand its selfie-centric smartphones lineup in Y series with the launch of Redmi Y3. Xiaomi one of the most popular brands and its smartphones are used on a large scale in Indian. Traditionally, Xiaomi always leaves no stone unturned in order to promote their upcoming smartphone on social media. Following the legacy, Xiaomi has posted a few things about its upcoming smartphone on Twitter which includes the hint that the Redmi Y3 is going to sport a 32-megapixel selfie camera and a waterdrop notch display along with a good battery backup of 4000mAh. Xiaomi Redmi Y3 is going to feature a dual rear camera setup comprising 12-megapixel primary camera along with a 2-megapixel secondary camera. The brand new smartphone is expected to be powered by a Qualcomm Snapdragon 632 processor and may run MIUI 10 based on Android 9 Pie operating system. Two variants of the Xiaomi Redmi Note 7 were launched in India last month including the Redmi Note 7 and Redmi Note 7 Pro. The smartphones were available in two RAM variants including 3 GB RAM along with 32 GB internal storage and 4GB RAM variant along with 64 GB internal storage. Redmi Note 7 comes with a display of 6.3-inch. The smartphone is powered by 2.2GHz octa-core Qualcomm Snapdragon 660 processor AIE. However, some rumours suggest that Xiaomi focused on the camera of the Redmi Y3 as same as they focused on the camera configuration of Redmi Y1 and Redmi Y2. Xiaomi Redmi Y3 will come with dot drop notch, aura design and gradient finish glass body and minimal bezels. The company also claims that the battery backup will be better than the previous models and will last for a day on a single charge. Redmi Y3 is expected to be the upgraded version of Redmi Y2. The Redmi Y2 comes with a 5.99-inch full-screen display with 1440×720 resolution and 18:9 aspect ratio. Redmi Y2 is powered by a Qualcomm Snapdragon 625 processor paired with 3GB RAM along with 32 GB internal storage and 4GB RAM along with 64GB internal storage. Currently, the cost of Redmi Y2’s 3 GB RAM variant is Rs 8,999 and the cost of Redmi Y2’s 4 GB RAM variant is 10,999. Redmi Y2 is available in funky colours like gold, dark grey, blue, rose gold and black.